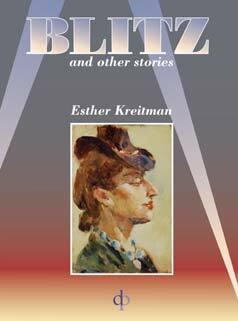 Esther Kreitman was the elder sister of Isaac Bashevis and Israel Joshua Singer. She inspired her brothers to write and was the inspiration for IB Singer's story "Yentl." She had to overcome the prejudices of her orthodox Hassidic family before she gained recognition as a writer. These stories are set in London and Poland before and around the time of the Second World War. Originally published as Yikhes (Lineage) in Yiddish in 1950 this is the first time the work has been translated into English. The translator is Dorothee Van Tendeloo. £9.99 plus postage of £1= UK, £2= Euro, £3=rest of the world.